You program your kids from day one. The things you do and say are directly absorbed by kids and become normalized. This is awesome for their taste in music, but sometimes your kids display your least favorite attributes of yourself. 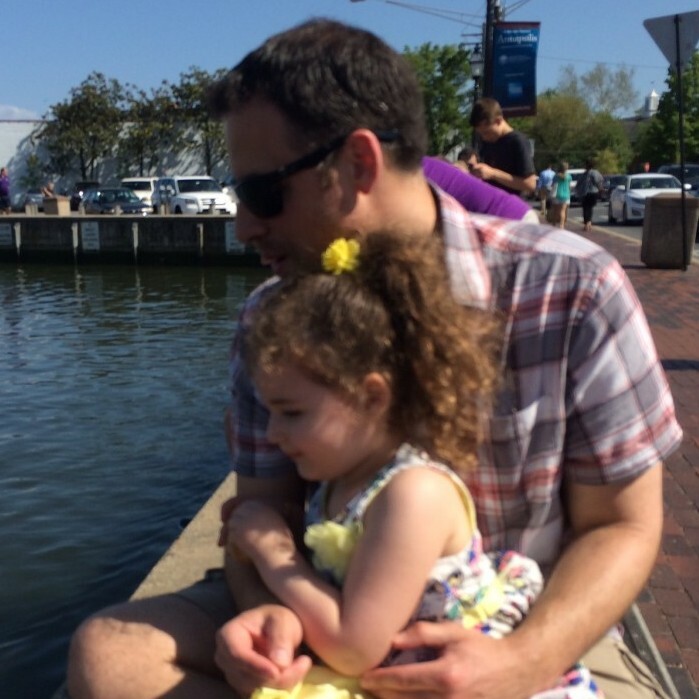 With my first child, I was off the grid for two weeks, worked from home for a full week, then split time between home and the office for another week. A week after my son was born, I had some professional commitments I had to fulfill, but took some additional time afterwards. My schedule now revolves around child care. Most days, I leave the office between 4:30 and 5:30 to pick up my kids from school, and will plug back in later in the evening after they go to bed to wrap up projects from the day. My managers at the time of each child’s birth were wonderful in supporting me and clearing the way for me to take as much time as possible. My wife and I shared middle-of-the-night parenting duties. When the babies woke up, I would change their diaper and after they nursed, I would get them back to the bassinet/crib. It was tremendous family bonding time, but definitely wasn’t conducive to a good night’s sleep. I never expected preparing bottles from frozen breast milk would be so hard and adjusting my schedule to accommodate child care would be so much easier!